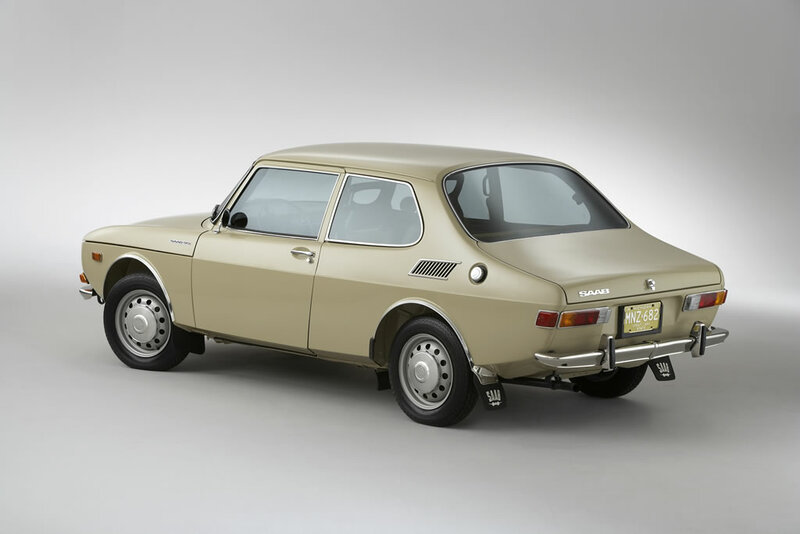 The Saab 99 debuted in 1967, the same year that Sweden changed from driving on the left to the right side of the road. 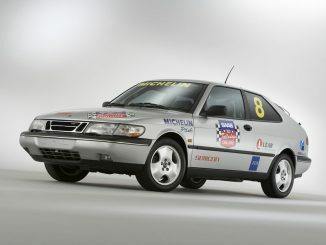 The 99 was a step up from the successful 92-96 series, and only the second totally new passenger car from Saab since it entered the automotive business. 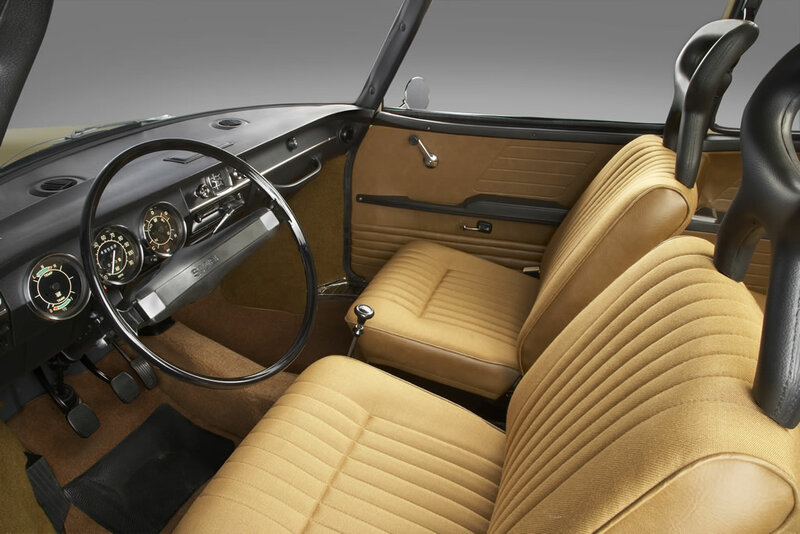 Designer Sixten Sason created a larger and more comfortable vehicle package, including room for a four-cylinder/four-stroke engine – a significant departure from anything Saab had built to date. The new powertrain layout was unusual, as well. The longitudinally mounted engine was put on top of the four-speed manual transmission with the clutch assembly toward the front and tilted 45 degrees to achieve a low hood height, offering the driver and passenger exceptional visibility of the road. The low hood, hinged at the front, lifted away from the panoramic windshield, opening wide to offer exceptional access to the engine bay. 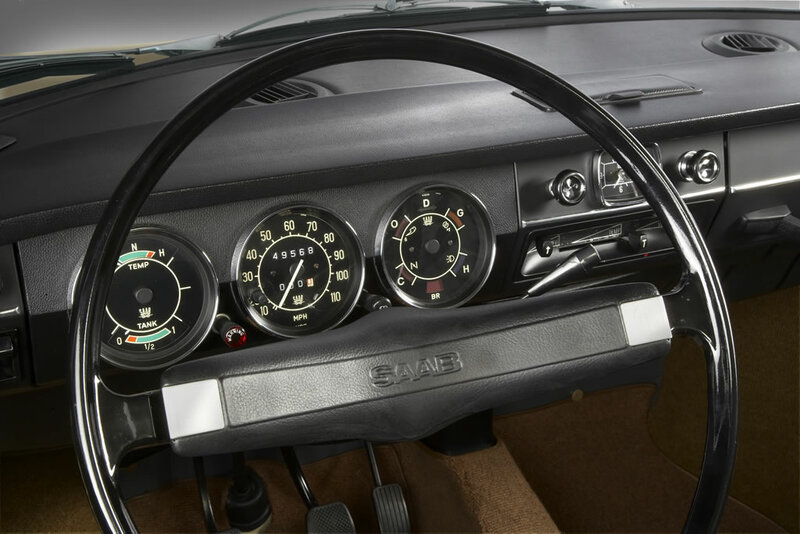 The entire design of the Saab 99 resulted in a highly original, modern and extremely efficient aerodynamic shape. The combination with the new engine, front-wheel drive and broad-shouldered stance helped the 99 earn an enviable reputation for precision handling. 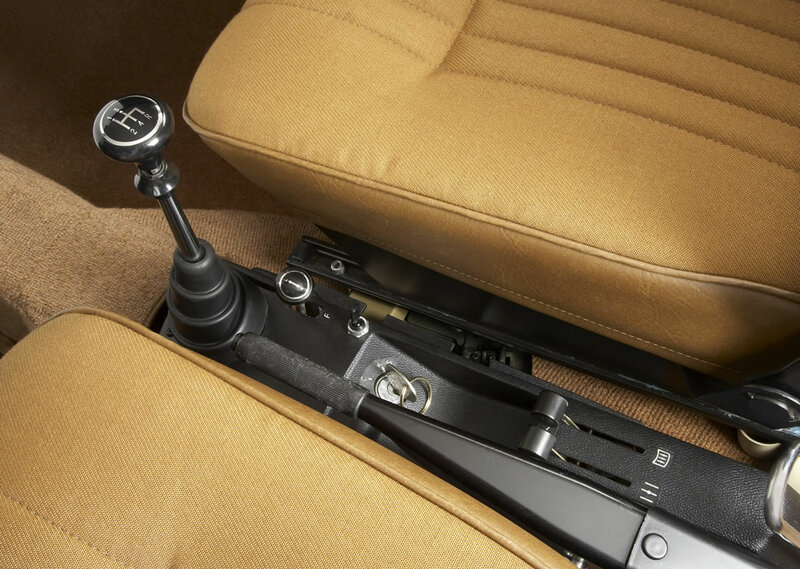 Saab’s knack for aircraft-inspired safety features was reflected in the position of the ignition key: between the front seats, a first in the 99, which would become a Saab hallmark for decades to come. 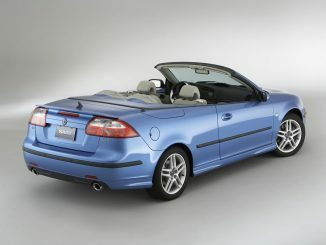 Like its predecessor, the sturdy and economical 99 proved to be another Saab long-distance runner. 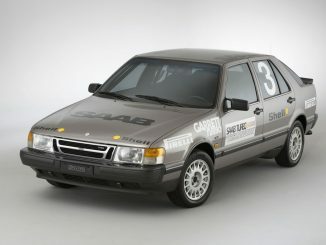 The car remained in production in a variety of body styles until 1987, and was further developed to provide the foundation for the Saab 900, introduced in 1978. 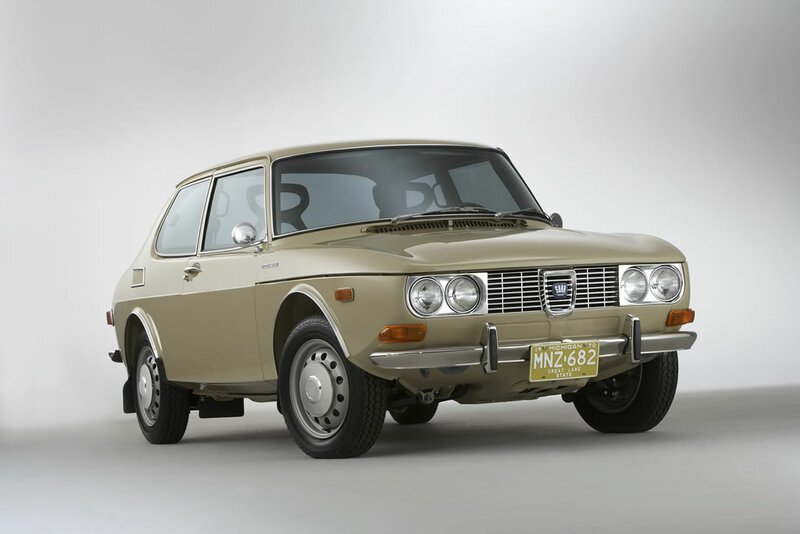 The 1970 model 99 in the Saab Automobile USA Heritage Collection was acquired in 2005.